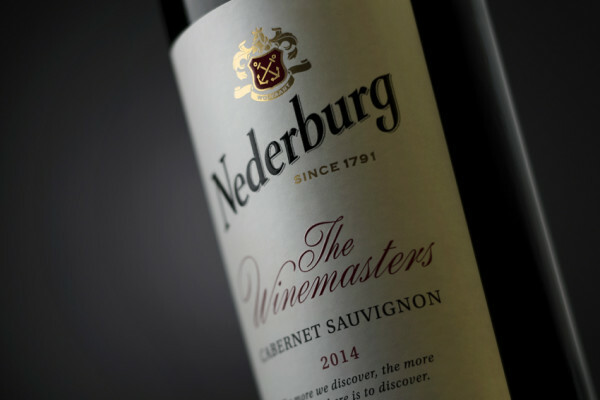 Nederburg is the sole South African winery featured in the esteemed Drinks International Worlds Most Admired Wine Brands top 50 list this year, in 36th position. Last year was the first time the Paarl winery was included in this prestigious ranking, in 49th place. According to the organisers, to make it into the international line-up of the top 50 wine brands, wineries have to show consistent or improving quality; a reflection of region or country of origin; a responsiveness to the needs and tastes of target audiences; excellent marketing and packaging; and a strong appeal to a wide demographic. Global marketing manager, Lynette Lambrechts says: We are extremely proud of Nederburgs stellar performance, moving up an incredible 13 places in Drinks Internationals top 50 Worlds Most Admired Wine Brands list. The winery has performed brilliantly in the past year, also claiming the title of South African Wine Producer of the Year, as well as a trophy for the best Cabernet Sauvignon in the world for its Private Bin R163 Cabernet Sauvignon 2013, at the 2016 International Wine & Spirit Competition (IWSC), and being named the 2017 Platters By Diners Club South African Wine Guides Winery of the Year. Nederburg's success as one of South Africa's most awarded wineries is driven by innovation, and the curiosity of our cellar team. New wine growing areas are being explored, exciting new blends are being trialled, new wood regimes are being pursued and techniques adapted. Our multi-tiered range of wines now sells in around 80 countries around the world. We have worked hard in gaining increased worldwide visibility for the brand through new wine listings in top international markets such as Canada and the US; our alignment with pro-cycling via Team Dimension Data for Qhubeka; as well as our new global communications campaign.